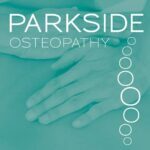 Christmas Fun in East Sheen – Some Diary Dates! Come & Join the Christmas Fun at The Hare & Hounds! 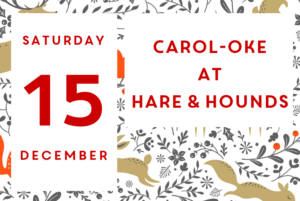 The dynamic team at the Hare & Hounds is getting ready to host East Sheen’s Christmas festivities, alongside our other lovely Christmas events. There’s a buzz in the air and some great fun plans, activities and entertainment in the planning. 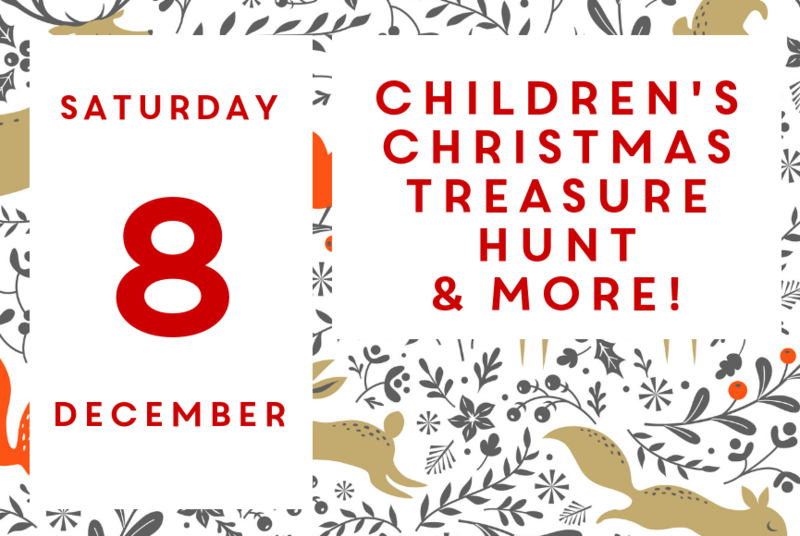 There will be a quiz, a Children’s Christmas Treasure Hunt, Santa, carols and more. Wednesday 5 December at 8pm – Charity Christmas Quiz. Fancy some Christmas Quizzing? Come along to the Hare & Hounds on Wednesday 5 December at 8pm for a fun quiz evening and 50/50 raffle. It’s just £2 per person to play and support the Hare’s nominated charity, Crisis whose goal is to end homelessness. 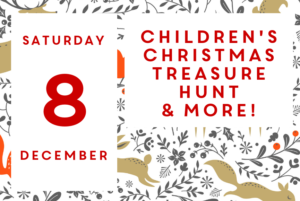 Our annual Children’s Christmas Treasure Hunt is a free event and this year it will be on Saturday 8 December from 12 noon to 3pm. Simply drop in to the Hare & Hounds, collect a map and follow the trail around our local shops to collect letter clues (and maybe a few treats on the way!). Once you have all the letters and have completed the festive phrase, visit Santa in his grotto for a well deserved prize! Children must be accompanied by an adult. And there’s more for the kids and their grown ups! Mulled wine, mince pies & carols in the courtyard with Friends of Thomson House’s lovely choir. Come and join the fun at the Hare & Hounds’ first ever karaoke disco night! Eat, Drink & Make Merry! Jacquie loves SW14 and has a passion for small business marketing. She's been with the ESV team from the outset but for now she's moved to pastures new... although she still pops in from time to time to help out.